We had an extremely special finish to 2018 with our annual Winter Course. This is where advanced students are able to take their gradings. It was a historical event for Warrior, with students taking all possible grades. 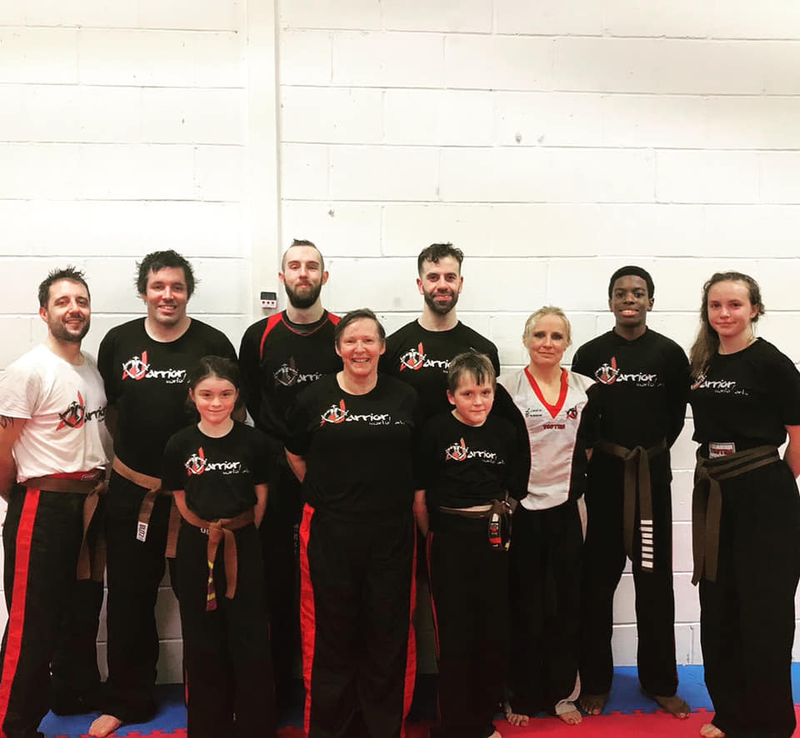 Including Head Instructor Az, who took his 3rd Kickboxing Black Belt.